It's one thing to have your lights, music and television switch on with voice commands or the tap of a smartphone app, but to give your home a truly futuristic vibe you need motorized window blinds. As you might well expect, motorized blinds come in all shapes and sizes depending on your budget and demands. There are motors which can be fitted to your existing blinds, doing the lifting, lowering and tilting for you. Or, if it's time for an entire new set of blinds, smart options are available for as many windows as you like — but with prices starting at $300 to $500 per window, the costs can quickly rack up. Some of these options can be controlled with voice commands via Alexa and Google Assistant. 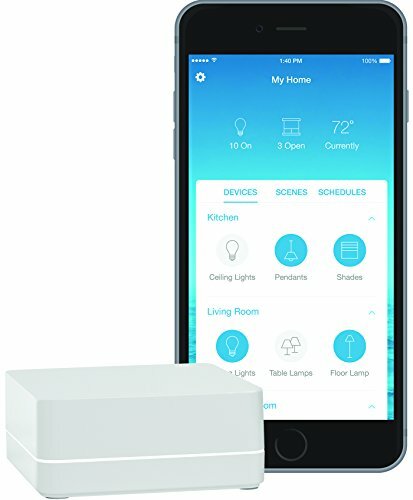 Some tap into Apple's HomeKit platform, while others work with SmartThings and other hubs like the Wink; for some you will find a range of IFTTT (If This, Then That) applets to get more out of them. Others, for now, only work with their own smartphone app. If you're ready to invest in an entire new set of blinds and want the most connectivity options, then a Lutron Serena system is hard to beat. The website lets you order blinds to fit every window in your home, then takes you through options for color, fabric, roll type and design, before getting to the technology options. When picking which technology you'd like, you can opt for Lutron's own remote control, or buy the $80 Caseta Smart Bridge, which offers support for Amazon Alexa, Google Assistant and Apple HomeKit, plus Nest, SmartThings, Wink, IFTTT and more. No matter what you use to control your smart home devices, there is support for Lutron Serena blinds via this hub. The blinds can be scheduled to lower and raise at certain times of day, or you can ask Alexa or Google Assistant to move them with a voice command. Going a step further, IFTTT applets can be configured to close the blinds at sunset (using data from Weather Underground), or close the blinds when you leave home, based on the location of your smartphone. 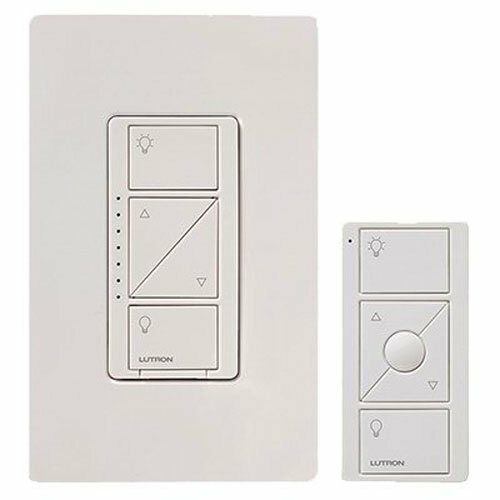 Complete Lutron systems can be ordered online and installed yourself if you are looking for a DIY project, although we found the installation process might be too demanding for casual DIYers. If you need help installing, then we suggest contacting a local professional. Somfy is a producer of motors for blinds, curtains, shutters and awnings. The company's myLink system has its own iOS and Android smartphone app for controlling its motorized blinds. The app also works with the company's powered shades, awnings, screens and shutters, and lets you control everything remotely when you are away from home. There's a scheduling system for setting your blinds to raise and lower at set times each day, and scenes can be created, where one tap moves everything to how you want it. 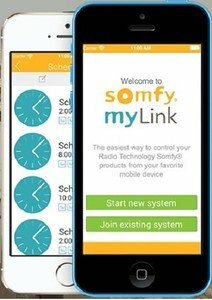 Although the app offers a wide range of control options, the Somfy system is only compatible with Amazon Alexa. There is no official support yet for Google Assistant, Apple HomeKit, IFTTT or other smart home hubs and systems. Window and door company Pella offers a range of smart windows, called Insynctive, which feature motorized blinds installed between the interior and exterior glass. These blinds are battery powered and charged by either a nearby wall outlet or a small solar panel which you place against the window when the batteries run low. Pella's Insynctive range also includes smart garage doors and locks, plus door and window sensors to help check on whether they are open or closed. The blinds can be operated with the included remote control, but with the addition of the plug-in Pella Bridge they will hook up to most Z-Wave smart home hubs, such as those by Wink, Savant and Nexia. Unfortunately, there is currently no support for controlling these blinds with Amazon Alexa or Google Assistant, and there is no IFTTT channel (as of May 2018). A simpler (and potentially cheaper) option for making your blinds smart is to install a motor. Sold by a small but growing range of manufacturers, these fix to the wall next to your blind and pull on the existing chain to open and close the blind. 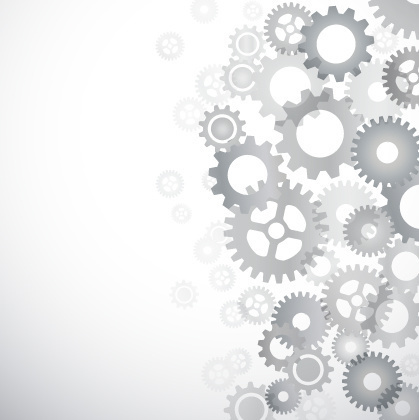 This example by Soma is the result of a successful Indiegogo crowdfunding campaign. The company claims the $149 device can operate all ball chain shades, and the companion iOS and Android smartphone app can be used to set schedules for up to 10 windows. Soma also sells a kit of two motors and two solar panels for $238. The device is claimed to last a month on a single charge (or approximately 50 up/down cycles), then the battery can either be charged via a USB cable or an optional solar panel placed against the window. 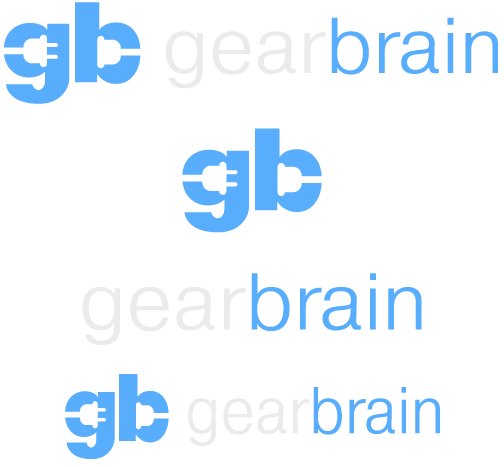 Another (albeit more expensive) option is the new Axis Gear, which costs $249 per blind motor and works in a similar way to the Soma. Once installed, the Gear rotates to pull on the cord or chain, raising and lowering your window blind. The company says the device is "guaranteed" to lift any blind weighing up to 10 lbs, or your money back. Just like the Soma, it can run on solar power, but there is also the option to install 12 AA batteries as a backup for when solar power isn't enough to refill the battery. There's a control button on the device itself, plus an iOS and Android smartphone app for scheduling your blinds, organizing them into groups, and controlling several at once. Gear uses the ZigBee smart home standard to connect to a Samsung SmartThings hub, and from there it can be configured to work with voice commands issued to Alexa and Google Assistant. Axis says it hopes to make the Gear work with Apple HomeKit in the future.